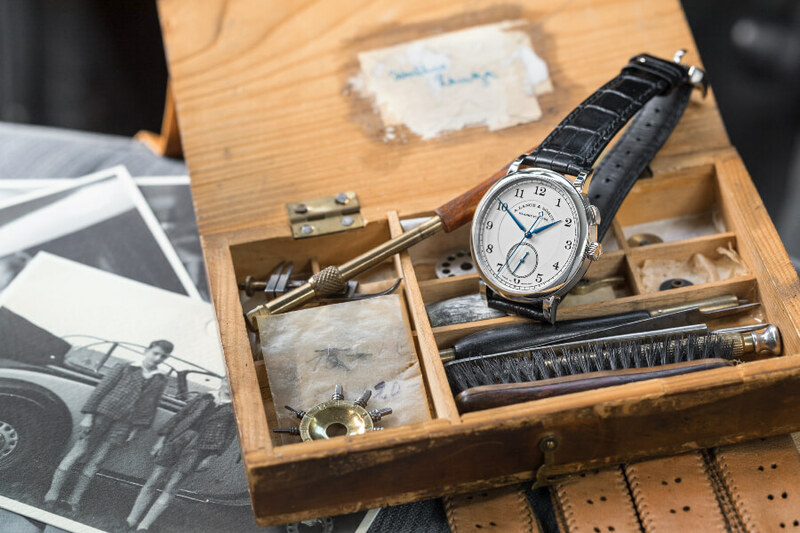 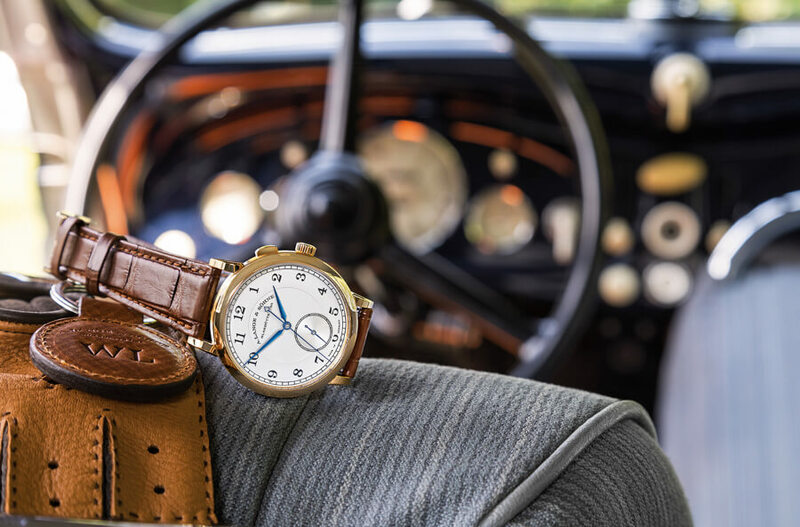 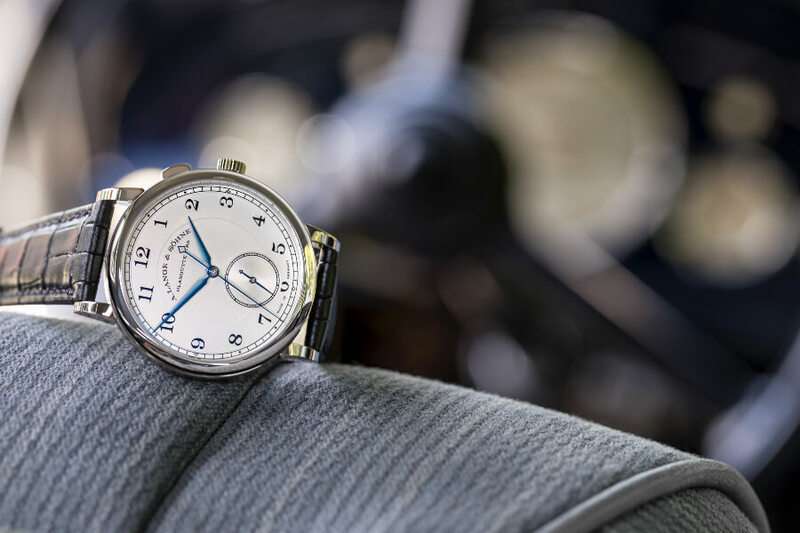 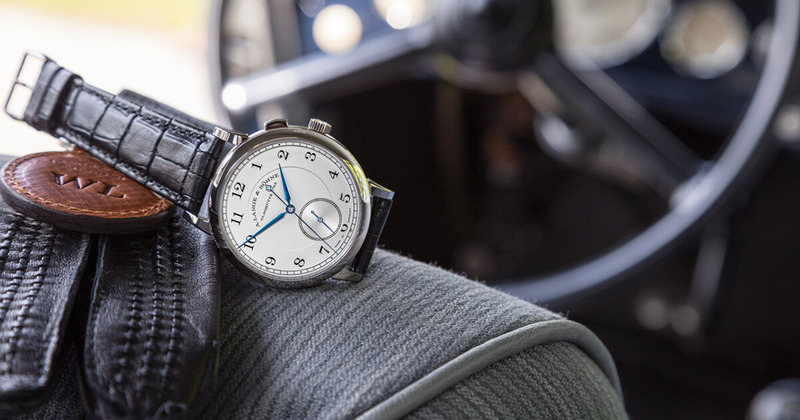 For Lange CEO Wilhelm Schmid, the extension of the company's commitment to the world of classic cars reflects a passion for sophisticated mechanics and thrilling design that is deeply rooted in the corporate culture: "Consummate craftsmanship, technical innovation and timeless aesthetics are the core values that underpin both the Concours of Elegance and A. Lange & Söhne. 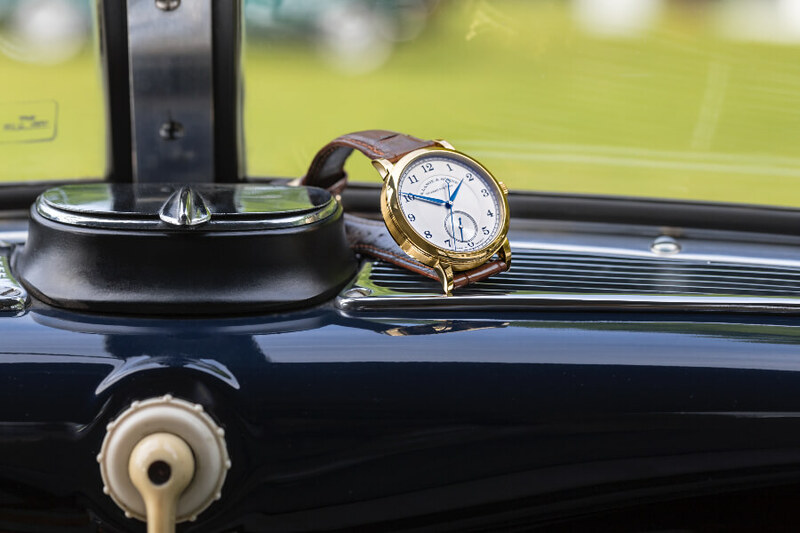 Collectors and connoisseurs of modern precision timepieces share a passion for technology and elegance with aficionados of historic cars." 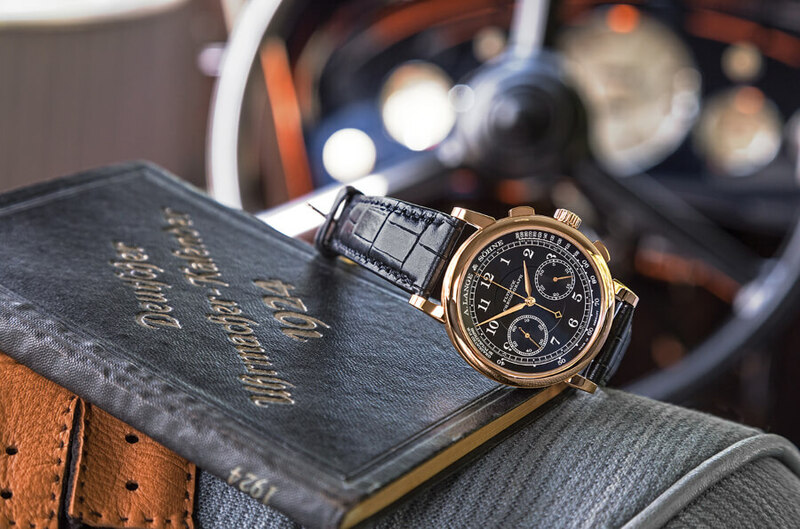 The traditional manufactory already supports the legendary Concorso d'Eleganza Villa d'Este in Como, Northern Italy, and Classic Days at Dyck Castle near Düsseldorf.